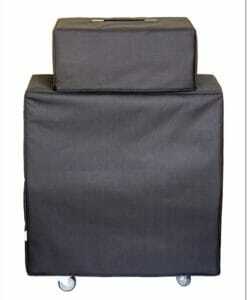 High-quality Amplifier dust cover for GIBSON GA 15 RV COMBO. High-quality Amplifier dust cover for GIBSON GA 19 RVT EARLY 1960 S COMBO. High-quality Amplifier dust cover for GIBSON GA 19 RVT FALCON 1962 COMBO. High-quality Amplifier dust cover for GIBSON GA 25 COMBO. High-quality Amplifier dust cover for GIBSON GA 40 COMBO. 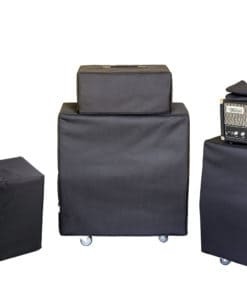 High-quality Amplifier dust cover for GIBSON GA 75 L COMBO. High-quality Amplifier dust cover for GIBSON GA 77 1955 COMBO.